Do you want to replace colors in your image? 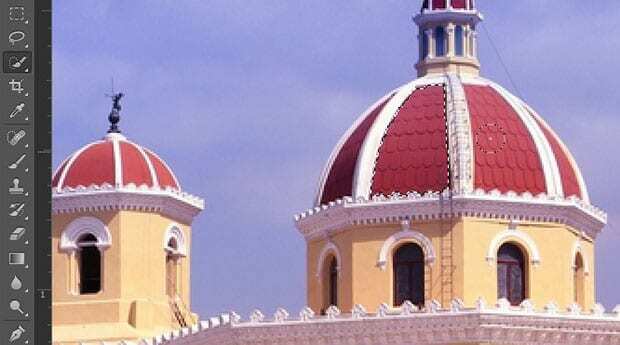 Some images look better with different colors, or sometimes you need your image to coordinate with a specific color scheme. 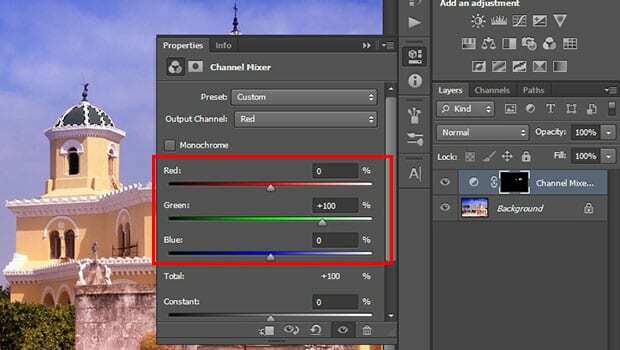 In this article, we will show you how to replace colors in Photoshop. 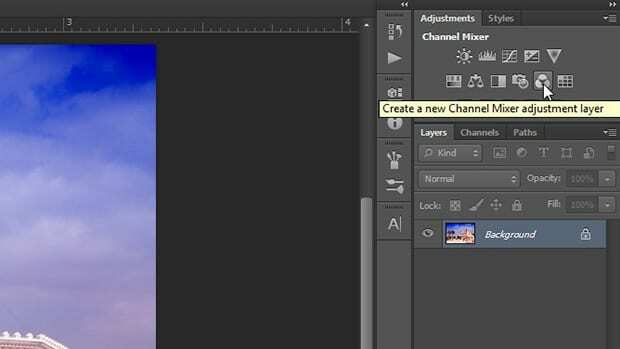 Simply go to the Adjustment Panel at the right-hand side of your Photoshop screen (if it’s not there, then go to Window » Adjustments), and select the Channel Mixer option. Next, keeping the Channel Mixer layer selected in the Layers panel, you should press Ctrl + I to inverse the color of the layer mask. Now you need to find the areas where you want to replace the colors. Create a selection on those areas with the Quick Selection Tool. After making the selection, go ahead and select the Brush Tool from the toolbar. Set the color to white, and brush over the selected areas. You will not see any change on the image, but you will be able to see the effect in the layer mask on the Channel Mixer layer. Once you are done with the brush, go ahead and look for the Output Channel dropdown in the Chanel Mixer settings. By default, it is set to ‘Red’. Lastly, use the brush tool to clean up any leftover colors for a perfect result. That’s it! Check out the before and after image below. We hope this article helped you to learn how to replace colors in Photoshop. 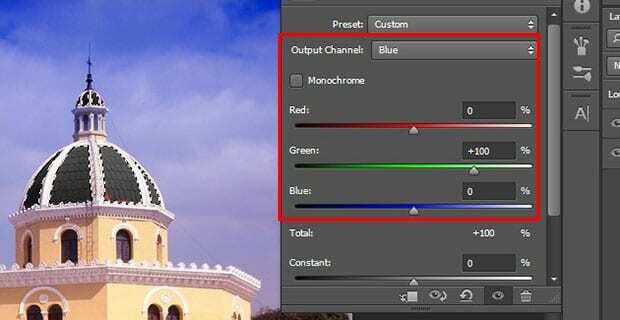 You may also want to check out our guide on how to create a striking color filter in Photoshop.